December finally marks the arrival to New Zealand of the much-anticipated V6 X-Class Ute. 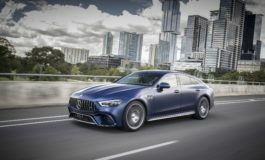 With an extensive range available, the only thing missing was the powerful V6, this new model may start to turn new buyers heads from the typical mmarket-leadingbrands. The new X 350 d 4MATIC has a six-cylinder engine, 7G-TRONIC PLUS 7-speed automatic transmission, and 4MATIC permanent all-wheel drive. The 3.0-litre 190kW (258 hp) six-cylinder diesel engine in the new X 350 d can accelerate from 0 to 100 km/h in 7.5 seconds. It offers a maximum torque of 550Nm between 1400 and 3200 rpm, meaning that you will have plenty of torque at low engine speeds. The 4MATIC permanent all-wheel drive system offers a low-range reduction gear and a differential lock on the rear axle. This ensures good performance and traction on a wide range of driving surfaces. 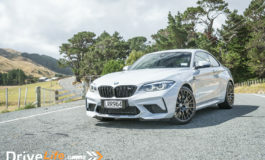 It is also fitted with a central differential, which can distributes the drive force between the front and rear axle at a torque distribution of 40 to 60 percent. The 350d will have three all-wheel-drive modes to choose from: 4MAT, 4H and 4L. In 4MAT the torque distribution is continuously adjusted between the axles as the road conditions dictate. The X 350 d 4MATIC is available in two equipment lines; Progressive, and Power, Progressive starts at $81,205 and Power starts at $88,325. Progressive features all of the standard options from the 4-cylinder model, plus KEYLESS-GO and 2-zone Climate air conditioning. The Power model features all of the standard options from the 4-cylinder model plus an aluminium dash trim and black roof liner. Further customisation is possible with a wide range of optional extras such as leather seats, styling bar, hardcover, hardtop, stowage box, load bed liner, load-securing rails in the load bed, and an underguard. 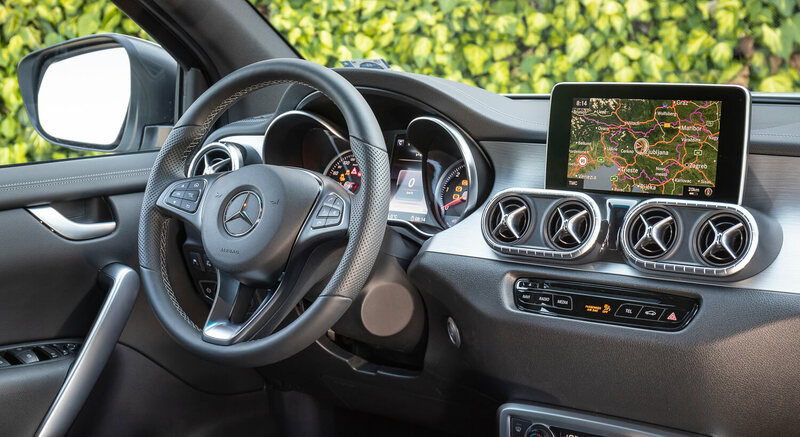 With the introduction of the X350 d 4MATIC a new sports bar is available, which can be combined with a roll cover in black or silver. It’s definitely a lot of coin for a V6 ute, but many don’t seem to mind spending it these days. 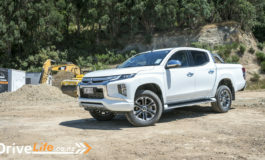 Will the X-Class stand up against the consumer-accepted V6 utes? Only time will tell. 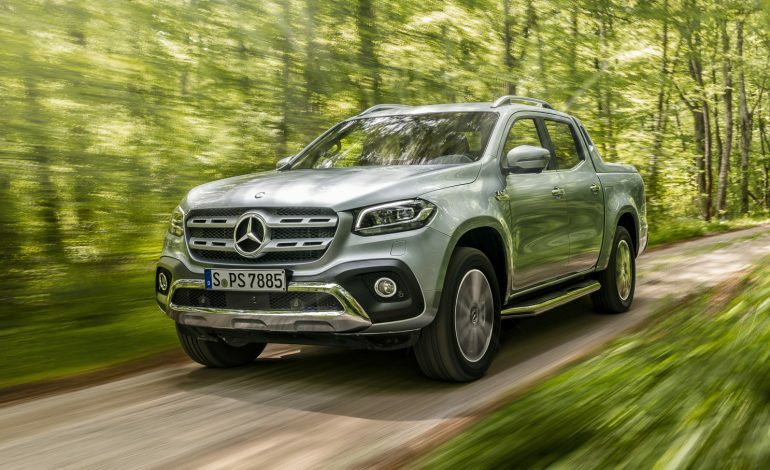 DriveLife will tell you on the fist chance we get to do a full review on the Mercedes-Benz X-Class. Previous article 2018 Suzuki Swift Sport – New Car Review – is it Leaner, Meaner, Swifter?